City Water, Light and Power is a division of the City of Springfield. From its inception as a tiny water works company in the mid-1800s to its role today as the largest municipal utility in Illinois, CWLP has had a long and proud history. The utility has become an integral part of the Springfield community, providing service and value that extends far beyond the high-quality drinking water and low-cost electric power produced at the utility's combined lakeside filtration plant and generating stations. We're happy to have this opportunity to help you get to know us better and to share with you some of the highlights of both our past and present. All CWLP coal fired plants have modern pollution control technologies and CWLP was one of the first utilities in the country to employ flue gas desulfurization technology with construction of its Dallman 3 scrubber in 1980. CWLP's newest coal-fired plant, Dallman 4—completed in 2009—has some of the most advanced air pollution controls of any plant in the U.S. and has won accolades from engineering and environmental groups alike. While the State of Ilinois' Renewable Portfolio Standard requires investor-owned utilities to have 6% renewable power, approximately 23% of energy provided by CWLP is renewable wind power. CWLP also enables its customers to achieve the equivalent of a 100% green electric bill for less than an additional $2 per month through the utility's Renewable Choice Program. In the past five years, CWLP has spent more than $3 million to fund programs that help our customers make their homes and businesses more energy efficient. This includes money spent to provide rebates for heat pump, insulation, and solar installations, as well as over $400,000 in free energy efficiency improvements for 168 low-income and senior customers. In recent years, CWLP's Water Division has undertaken a number of infrastructure improvements, including replacing all five of the original Spaulding Dam gates that dated back to the building of Lake Springfield in the mid-1930s; replacing the three original Spaulding clarifiers, dating to 1935, with state-of-the-art Helical Flow models that significantly increase both the quality and quantity of water that can be treated each day, while reducing the Water Purification Plant's energy consumption; construction of a new six-million gallon clear well, built in conjunction with new low- and high-service water pumping stations to replace a smaller 1930s-era clear well and the antiquated pump stations previously located in the basement of the decommisioned Lakeside Power Station; upgrading the water intake structure; and commencement of the installation of high-tech Automated Meter Reading (AMR) meters that allow meters to be read remotely and more accurately. In the past six years, CWLP has spent in excess of $65 million to modernize its drinking water treatment and transmission and distribution capabilities. But producing and distributing treated water is only part of the Water Division's function. The Division is also responsible for managing and protecting the City's primary water supply source, Lake Springfield, and for seeking means by which to ensure the water supply will be sufficient in quantity and quality to meet the needs of our growing community and the nearby communities that rely on CWLP for their drinking water. For decades, the utility has worked with agricultural fertilizer companies and farmers within Lake Springfield's watershed to reduce erosion and chemical runoff into the lake and is currently involved in a project with the Illinois Environmental Protection Agency and the Sangamon County Soil and Water Conservation District to implement a watershed best management program to further these goals. In 2014, CWLP won top honors in the Source Water Protection–Large System Category from the Illinois Section of the American Water Works Association for developing and implementing exemplary source water protection programs for Lake Springfield. The water Division also continues to actively pursue options for developing a long-term supplementary water source that will ensure the city will have a sufficient water supply in the event of a major drought. 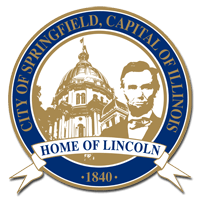 CWLP is part of the municipal government of the City of Springfield, Illinois, and, as such, falls under the purview of the Mayor’s Office and the Springfield City Council. Day-to-day management of the utility is the responsibility of the Chief Utility Engineer and administrative staff, which consists of: the Electric Division Manager; the Water Division Manager; the Finance Director; and the Regulatory Affairs Director. The Chief Utility Engineer is responsible for overseeing all aspects of the utility, including the Electric Division, Water Division, Finance Division and Regulatory Affairs. This position also serves as liaison for special technical projects, including major infrastructure improvements, undertaken by all areas of the utility. Doug Brown serves as Chief Utility Engineer and previously served as the Major Projects Development Director for nearly seven years, during which he oversaw multiple projects, including the construction of Dallman Unit 4, the Water Works Improvement Project, and the Dallman 33 Scrubber upgrade. He has worked for the utility since 1994, beginning as an Electrical Engineer, and has worked his way up through the utility in project management in various environmental compliance, expansion and upgrade projects. Doug is a graduate of the University of Illinois at Urbana-Champaign with a B.S. in electrical engineering and an MBA.. He also is a Licensed Professional Engineer in the State of Illinois. The Electric Division Manager is responsible for overseeing the Electric Generation Department and the Electric Transmission, Distribution and Operations Department. This position also serves as a liaison for the Chief Utility Engineer. John Davis serves as Electric Division Manager. 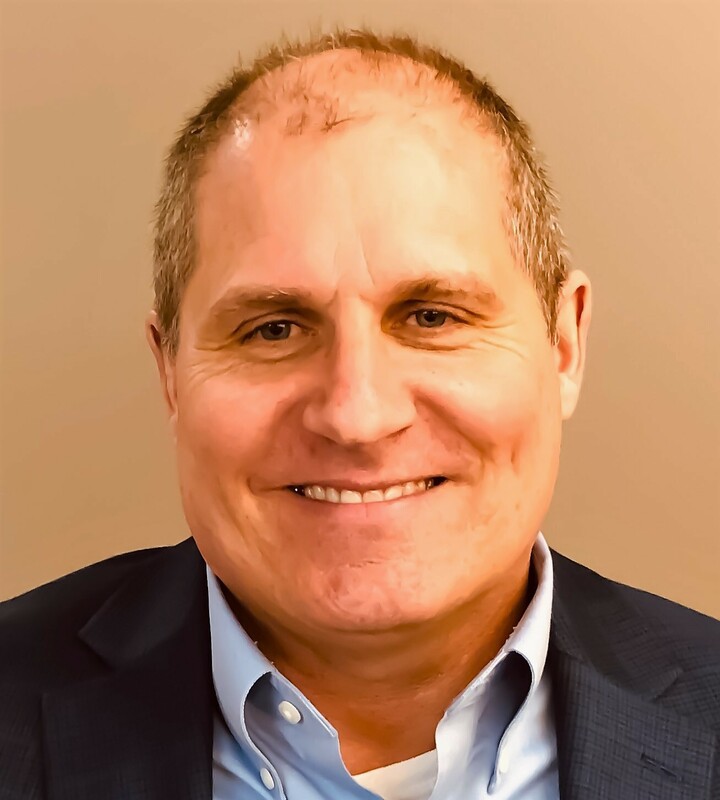 John previously served as the Power Generation Director, Superintendent of Production and Superintendent of Generation for 24 years, during which he was responsible for the overall operation of five steam generators and five combustion turbines. He has worked for the utility since 1987, beginning as a Maintenance Engineer, and has worked his way up through the utility in all aspects of the generating division, including oversight of all environmental control facilities, wastewater treatment systems, coal handing, byproduct management and safety programs. John is a graduate of Marquette University with a B.S. in electrical engineering and an MBA from Bradley University. The Water Division Manager is responsible for overseeing the management, engineering and operation of the utility’s water supply and its purification, transmission and distribution systems. Ted Meckes currently serves as Water Division Manager. He has been with the utility since September 1986, when he was hired as an Engineer for the Water Treatment Plant. After being promoted to Project Manager in 1994 and Assistant General Superintendent of Water Treatment in December 2000, he served as General Superintendent of Water Treatment for eight years and was named to his current position in November 2012. He coordinates long-term planning for water system improvement projects in addition to overseeing daily operations issues. Supplemental water supply projects, major infrastructure enhancements and replacements and long-term growth aspects all fall under his purview. Ted graduated from Marquette University in 1986 with a B.S. in Mechanical Engineering. He is a Licensed Professional Engineer and a member of several regional, state and national professional associations and societies. The Finance Director is responsible for overseeing the management, policies, procedures and rules for the utility’s Finance Division, which includes General Accounting, Fiscal Services, Purchasing and Inventory Control and the Commercial Office. Ken Crutcher currently serves as Finance Director. He has been with the utility since September 2016 and previously served the City of Springfield in other management and leadership positions. 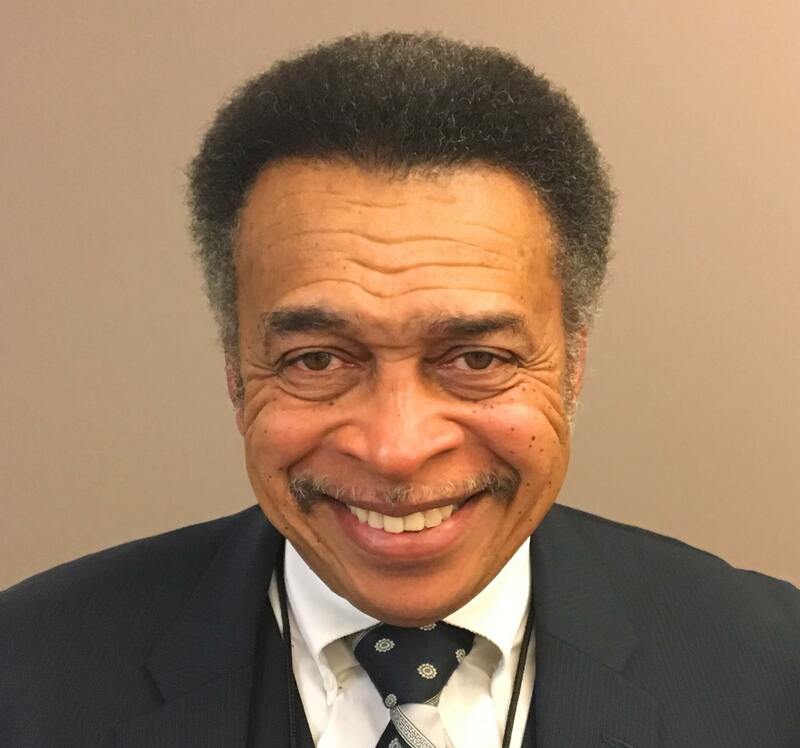 He began his career in City government in 1990 as Assistant Corporation Counsel and went on to serve as Comptroller from 1991 to 1993 and later as Budget Director from 2003 to 2011. 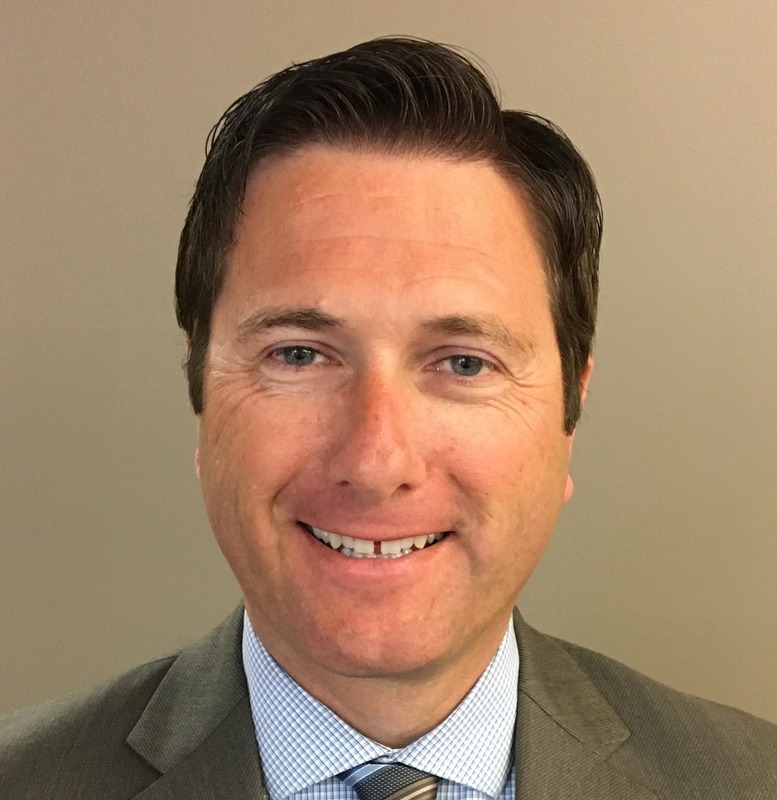 He also served in key roles in policy, budget, and management for the State of Illinois where he served as State Purchasing Officer in the Chief Procurement Office from 2011 to 2013 and as Chief of Staff for the Illinois Department of Historic Preservation for the Abraham Lincoln Presidential Library & Museum from 2013 to 2015. Ken is a graduate of University of Illinois at Urbana-Champaign with a J.D. and MBA. He also has an M.S. from Chicago State University and a B.A. from Bradley University. The Regulatory Affairs Director is responsible for general supervision of the utility’s regulatory and legislative affairs to ensure compliance with Federal, State and Local laws, as well as regulations and permits. In addition this position serves as advisor to the Chief Utility Engineer on major utility projects and oversees the Environmental, Health and Safety Office, and Operations and Auditing Divisions. 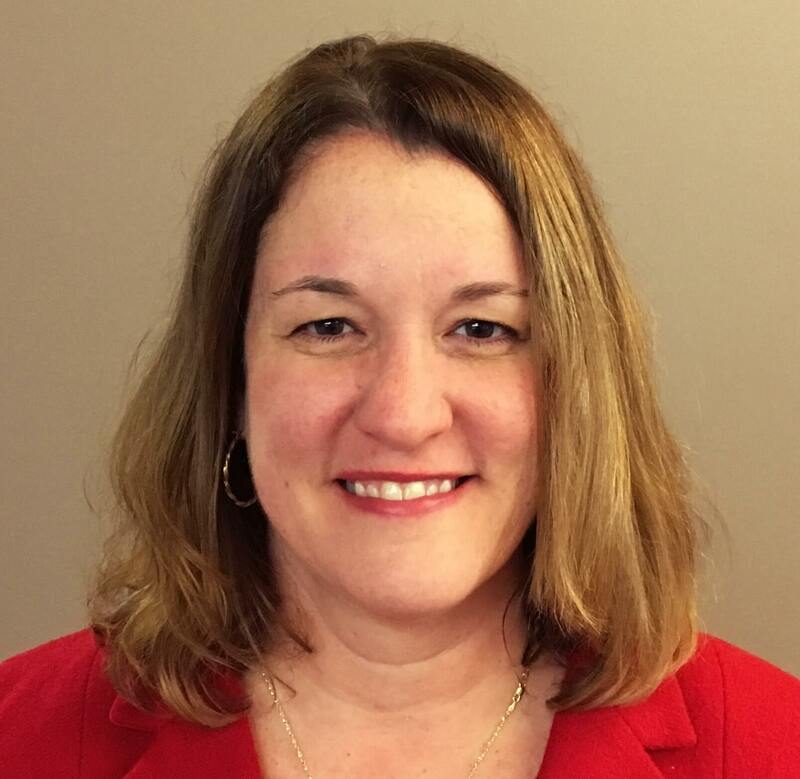 Deborah Williams joined CWLP as Regulatory Affairs Director in December 2016. She has 20 years of environmental law experience including regulatory and enforcement work for the State of Illinois. She served as Assistant Counsel for the Illinois Environmental Protection Agency’s Bureau of Water and Air Regulatory Units for over 15 years. She also served as Assistant Counsel for the State of Illinois’ Office of the State Fire Marshal where she worked for three years before joining CWLP. In addition to representation work, she has managed teams of legal, technical and policy staff in regulatory work for the State of Illinois. Deborah earned her B.A. degree from Northwestern University and her J.D. degree with high honors from Chicago-Kent College of Law with a Certificate in Environment & Energy Law. Find out the latest program news and announcements here. If you are interested in finding out more information about our current Job Opportunities click the button below. CWLP's story is told in a variety of publications you can view and download here, as well as videos and photo galleries on the media pages for each department. During the first half of the 19th century, water was a precious commodity for early Springfieldians as citizens had to rely on private wells and a handful of public hand pumps to supply their needs. In 1866, City leaders took a major step to increase the community's water supply when they approved construction of Springfield's first water works station at the Sangamon River. From that rudimentary plant that pumped raw river water to the city to today's state-of-the-art water purification plant at Lake Springfield, the CWLP Water Division has had a long and storied history. CWLP's Electric Division can trace its beginnings to the latter decade of the 19th century, when a group of private citizens pooled their resources to build a power plant to provide street lighting for Springfield and made a deal with the City Council to turn the plant over to the City once their investment (with interest) had been recouped. The subsequent story of Springfield's municipal electric company has had many twists and turns, including a history-making Supreme Court case that helped ensure the future of public power in the United States. In 1911, Springfield residents voted to change the city's form of government. With this action, they created the Department of Public Property (later renamed the Department of Public Utilities), which combined the city's water works and fledgling municipal electric plant into a single, unified utility. Thus was born the combined utility that was to become commonly known as City Water, Light & Power. On May 2, 1935, the first water flowed over the dam at Lake Springfield, marking the lake's long-awaited completion. To commemorate that momentous occasion, CWLP produced a special pamphlet—75: Lake Springfield, 1935-2010—that details the story of how and why the lake was conceived, how it was built, and many of the important lake-related events that have occurred over the ensuing three-quarters of a century since its completion. In November 2009, with all start-up testing completed, City Water, Light and Power took over operational control of Springfield's new 200-megawatt Dallman 4 Power Station from the plant's general construction contractor. The event marked the culmination of more than seven years' effort to ensure the continuation of the utility's nearly 100-year history of providing reliable electric service to the residents and businesses of Springfield. If you are interested in finding out more information about our finances, click the button below. If you are interested in finding out more information about our CCR Rule Compliance, click the button below.